Karan Bilimoria is a British entrepreneur and founder of the award-winning Cobra Beer. He also sits as a Crossbench Life Peer in the House of Lords. After his co-founder left the business some years later, Karan continued to take Cobra forward himself. The company expanded at a rapid rate but suffered a major blow in the 2009 recession. Having borrowed heavily from a hedge fund, the business encountered financial trouble, and underwent a painful restructuring. Molson Coors, one of the world’s largest brewers then acquired a 50.01% share, and the Cobra Beer Partnership, a joint venture, was born. Karan became Chairman of the new organisation. 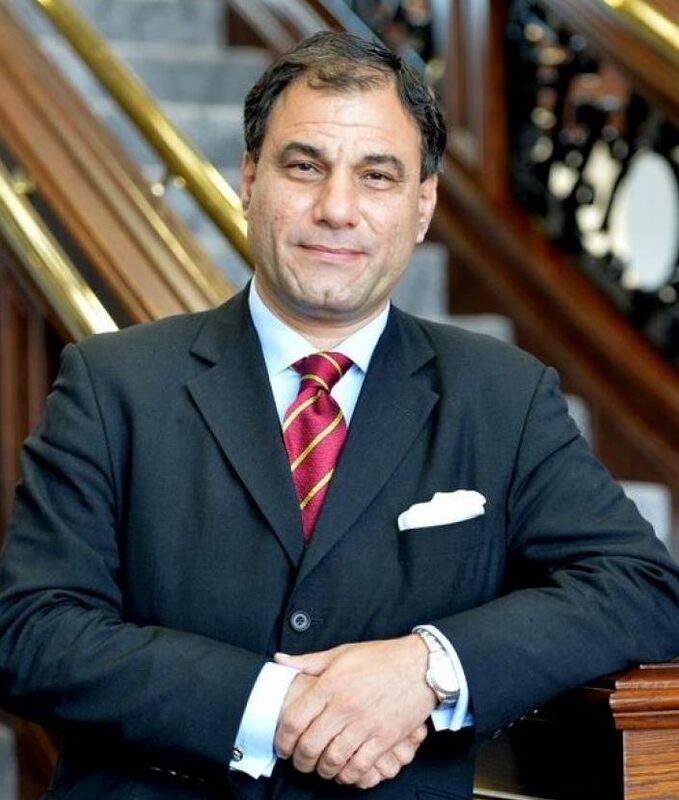 In 2004 Karan was appointed a Commander of the British Empire (CBE) for services to business and entrepreneurship, and in 2006 he was appointed an Independent Crossbench Peer in the House of Lords and created Baron Bilimoria of Chelsea in the Royal Borough of Kensington and Chelsea. Recently, he has been an influential voice in the Brexit campaign, seeking either a ‘soft’ exit or revocation of Article 50. Since 2007, he has also been a Non-Executive Director and Senior Independent Director of the Booker Group PLC, the UK’s largest wholesale operator and a FTSE 250 company. Karan also holds several educational positions, including a fellowship at Kellogg College, Oxford, and the Chancellorship at the University of Birmingham.